Lagos, Nigeria, August 7, 2012--Members of an Islamist militant group attacked a radio journalist in Mali on Sunday and ordered his station off the air, according to local journalists and news reports. The attack was in retaliation for the station's coverage of local protests, according to local journalists and a leader of the Islamist group. Four gunmen of the Movement for Oneness and Jihad in West Africa (MUJAO), a Salafist militant group affiliated with Al-Qaeda, stormed the studios of Radio Adar Khoïma in the northeast town of Gao shortly after 9 p.m. and attacked Malick Aliou Maïga, a journalist hosting a live show, local journalists told CPJ. The men dragged Maïga, who is also a local correspondent of the U.S.-government-funded station Voice of the America (VOA), out of the studio and used rifle butts to beat him until he became unconscious, VOA told CPJ. The assailants were led by Aliou Mahamar Touré, the man appointed police chief by the MUJOA. The group is one of a number of Islamist militant groups in the country linked to Al-Qaeda's North African offshoot who have overtaken Mali's vast Saharan north and imposed strict Sharia law, news reports said. The armed men dropped Maïga off at a hospital after they beat him, according to Boubacar Djibrila, the station's director. Maïga is slowly recovering from his injuries at the hospital, Djibrila told CPJ. Djibrila told CPJ that during the attack Touré had ordered Radio Adar Khoïma off the air until further notice, and did not give a reason for the shutdown. The station, which operates exclusively in the evening hours due to electricity shortages, has not aired since Sunday, Djibrila said. The station has been in operation since 2004, he said. In an interview with CPJ on Monday, Touré said, "Mr. Maïga does not know how to speak. That is the reason he was taken yesterday night--to give him some advice." Touré also said the journalist had used the station to incite the public to protest against the group. Hundreds of protesters gathered on Sunday to prevent the MUJAO from cutting off the hand of a man accused of stealing, according to news reports. "We condemn the brutal assault of journalist Malick Aliou Maïga and are concerned about the safety of all journalists working in Mali," said CPJ Africa Advocacy Coordinator Mohamed Keita from New York. "Radio Adar Khoïma must also be allowed to resume broadcasting, and should not be penalized for its reporting." The Malian government condemned the attack on Maïga in a press statement, which did not reference the closure of the station, according to news reports. In a press statement sent to CPJ, VOA condemned what it termed a "brutal attack" on Maïga, describing him as "one of the very few independent journalists still reporting from the region," and "urged all sides in the region to refrain from targeting journalists." Maïga has been reporting for VOA since 2007, the station told CPJ. Sunday's attack was the third time he has been attacked by hardline Islamists since April, according to VOA. At least a dozen Malian journalists have been either arrested, kidnapped, detained, assaulted or threatened since a March 22 coup that ousted President Amadou Toumani Touré (no relation to the Islamist police chief), according to CPJ research. 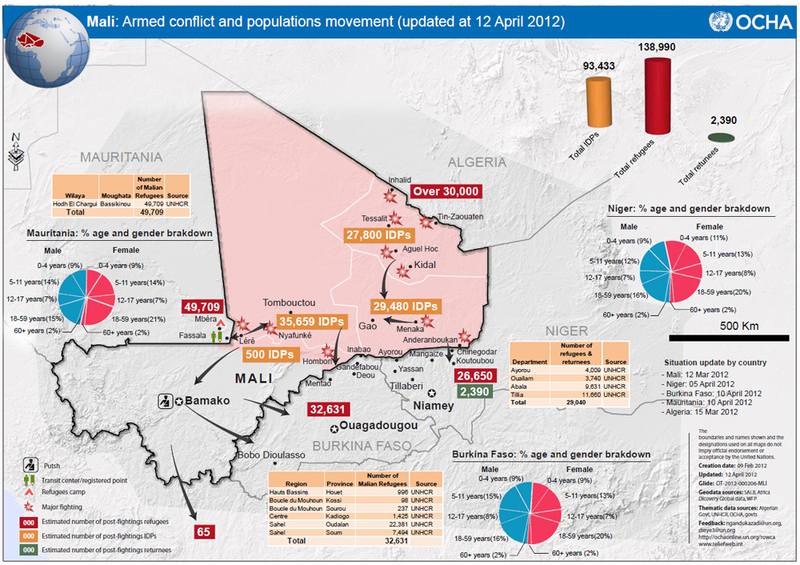 For more data and analysis on Mali, visit CPJ's Mali page here.